Take away proven strategies and engaging techniques on how to use the iPad to improve learning and differentiate work for every student within your classroom, helping all to make progress. Learn the latest project and challenge based learning techniques when using iPad. Develop your understanding of digital pedagogy and take your lessons to the next level. A very 'hands-on' and 'practical' course centred around open ended learning tasks, but something BRAND NEW so those who attended last year may well find it valuable to come back again. This event will be suitable for Primary and Secondary teachers. James is a 3x rated Outstanding teacher and former secondary school deputy head, and one of the most sought after individuals in the UK specialising in primary and secondary education. Since 2013 he has worked with over 1000 teachers and consults direct for Apple improving their education support for schools using iPads. We pride ourselves on only offering training that makes a difference, and if you're not satisfied with this course we'll give you a 100% refund! Places are limited - so book early to avoid disappointment! More details about Keynote Speakers and Workshops will be added. WatsEducation is proud to be working with LearnMaker, who will be hosting a CPD Event in Lincoln on Wednesday 17th June 2015 from 08:45 to 12:00. This course will teach you how to raise literacy standards through creative story activities, raise numeracy standards through engaging maths tasks and create exciting computing lessons through the use of what really inspires children the most. This course is ideal for Literacy Subject Leaders, Deputy Heads, Headteachers or any class teacher who wants to learn how to use iPads to their full potential in the classroom. It will feature practical activities and innovative ideas that have been tried and tested with hundreds of primary schools to raise the level of teaching and learning in each. The course will give examples of how iPad can transform the primary classroom and inspire children to achieve their very best. The course will be lead by James Hannam. In his 10 year teaching career James was rated outstanding by OfSTED on three occasions and led on a number of local authority programs to raise standards with children from low income families. James is now a leading Apple Education Trainer and co-founder of LearnMaker. In his new role he works nationally to improve technology use in schools and has already worked with hundreds. An innovation speed date is a bespoke, free-to-teachers event that allows teachers to sit down and try out the cutting edge of ed-tech. Come along and see the latest in education innovation. Innovation speed dating for teachers from Innovate My School on Vimeo. The session promises to offer lots of food for thought, so you are encouraged to bring your Business Manager or a member of SLT so they too can be inspired with the latest innovative ideas for schools. Please note, we need a minimum number of registrations for this event by 17th May. Watch the video below to see what we have in store for you at the ONLY conference to cover Literacy, Numeracy & Computing in one! Join us for what promises to be one of the best primary teacher events of 2015! A full, action packed day (with lunch included) you’ll learn from 3 of the best experts in the UK on all things literacy, numeracy and iPad in the primary classroom. Led by James Hannam, Outstanding teacher and Certified Apple Education Trainer. James will be delivering sessions that will unlock the power of the iPad for your class with endless ideas to take away. Managing files and photos simple ideas no one else has shown you! Led by Ian Bland, renowned award winning children’s poet. 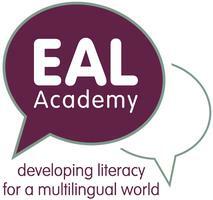 Ian will be taking you through his brilliant poetry workshops to help raise literacy standards in your classroom. Packed full of practical ideas and approaches for using poetry to develop skills across the Key Stage 1 and Key Stage 2 curriculum. Find out new and exciting methods to teach grammar and creative writing skills with children, while learning how to turn even the most reluctant speakers in class into confident poets. Learn how to motivate reluctant readers to excel in literacy by using football, pop culture and much more to inspire children to produce great poetry. Leave feeling confident and excited to jump into poetry back at school as it takes up a key role in the new primary curriculum. Led by Lisa Graham, leading primary teacher with excellence in teaching maths. One of the most difficult subjects to engage children in, Lisa will be sharing with you the latest cutting edge techniques from the National Centre for the Excellence in Teaching Mathematics to improve and raise numeracy standards in your classroom. Learn about how to master place value, and how it underpins almost all numeracy skills needed for primary children. A primary school teacher herself, you’ll hear first hand what works to improve numeracy in young children from her own teaching experiences. The session will involve a number of practical activities, so pack your thinking cap and prepare to learn everything you need to know to become a primary teaching maths expert! We know how difficult it is to justify leaving school to take a course, the expense and time being crucial. So we have decided to change the way our courses are run! Book on our session using Eventbrite or our Google Form, attend the day, provide feedback... then pay for how you rated us! 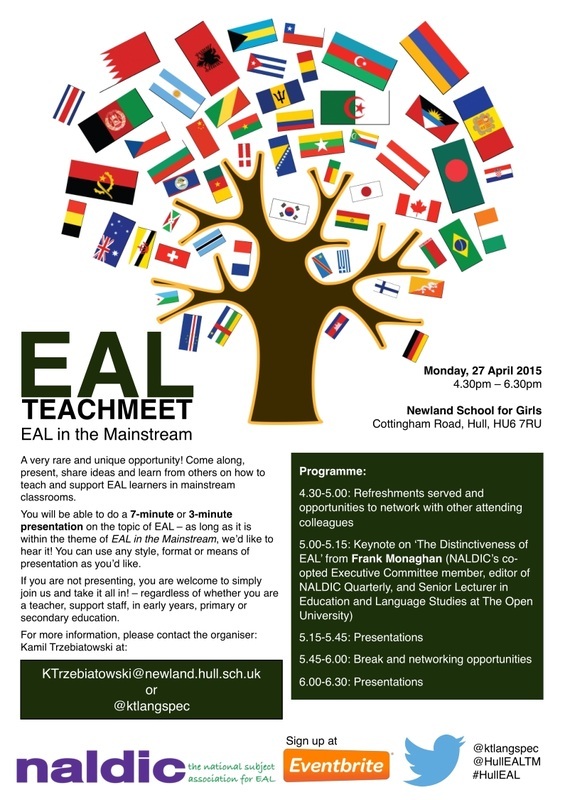 Don't miss the EAL Academy Peterborough TeachMeet! You can always tweet back the speakers for more information! 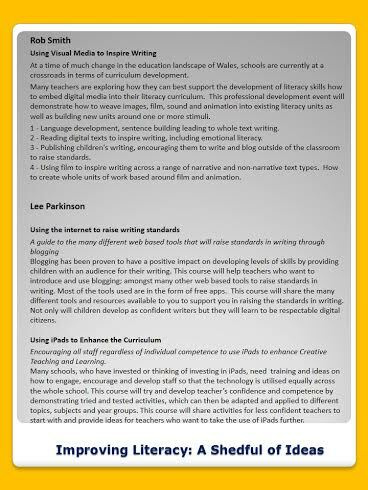 'WatsEducation' is delighted to be working with The Literacy Shed’s Rob Smith (@redgierob) and Lee Parkinson (@ICT_MrP) to bring them to Lincolnshire in March with their fantastic wealth of knowledge and experience in Visual Literacy and using iPads to improve learning experiences. 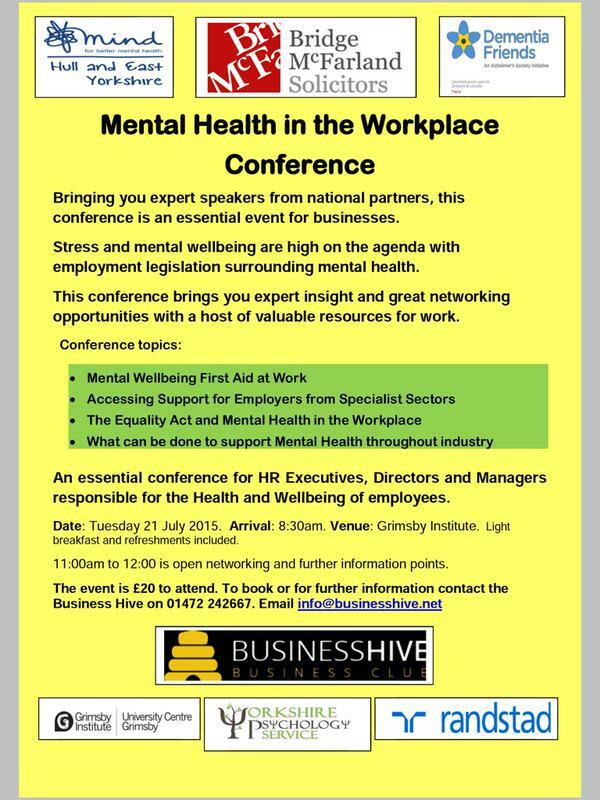 Traditionally, these events are a sell out – so book early to avoid disappointment! 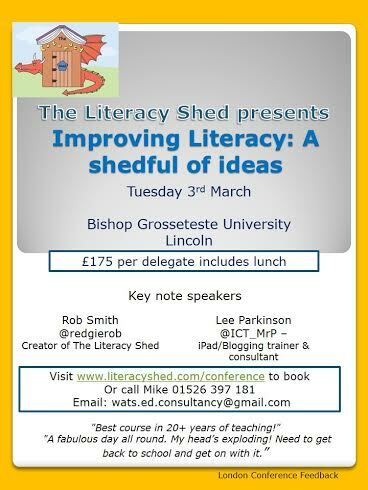 Please click the link below to book your place for The Literacy Shed – Lincoln! Tickets are booking very quickly!